Connecting guests with their natural surroundings, while providing ​​ luxurious accommodations and a five billion star view in the Leavenworth Washington area. August us fully booked, along with every weekend in September & October. 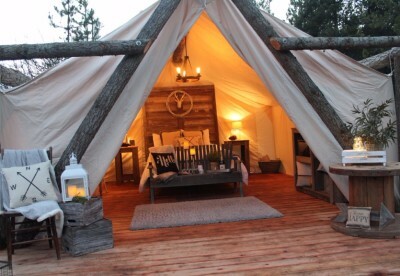 We still have mid-week reservations available for your glamping pleasure. Thank you for making our first season such an overwhelming success! Canvas and Stars’ canvas cabins offer the unique experience of connecting guests with their natural surroundings, while providing five star, luxurious accommodations in the Leavenworth Washington area. 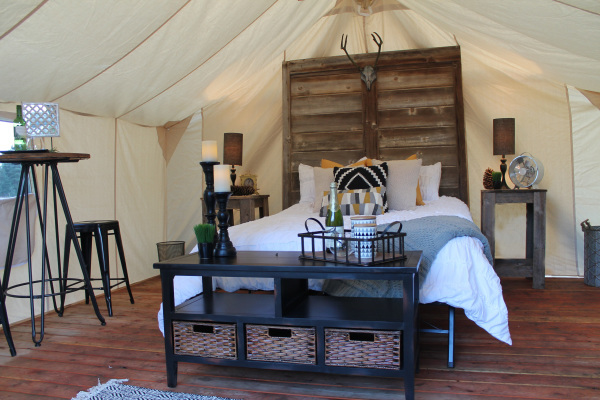 Plain/Lake Wenatchee Glamping is located in Plain, Washington just 25 minutes outside of the Bavarian town of Leavenworth, Washington. 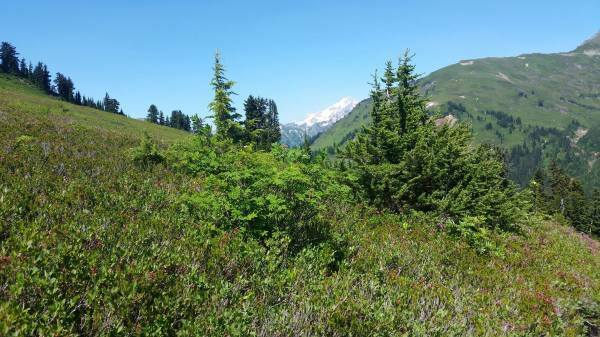 Enjoy the wide open plains and majestic mountain views. Opening June 16th, Father's Day weekend.